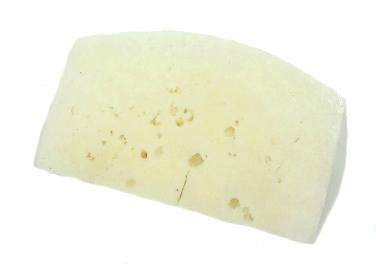 firm cheeses = hard cheeses = grating cheeses = grana Notes: Cheeses usually become not only firmer but more pungent as they age, so most of the cheeses in this category pack a lot of flavor. 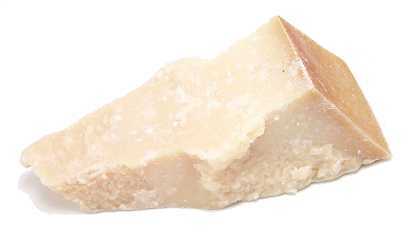 They're often grated onto pasta dishes. 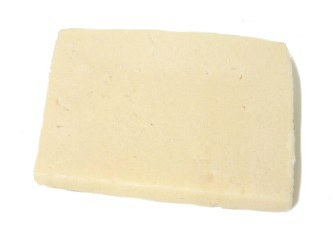 Firm cheeses have a much longer shelf life than their softer counterparts. 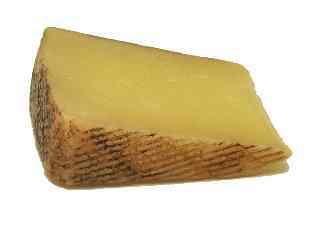 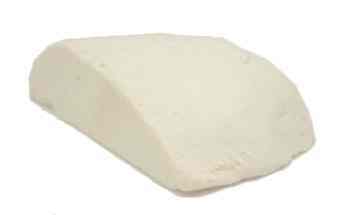 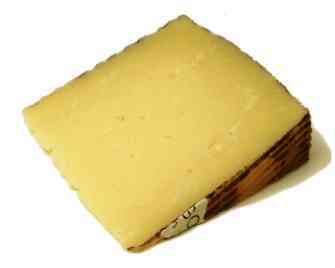 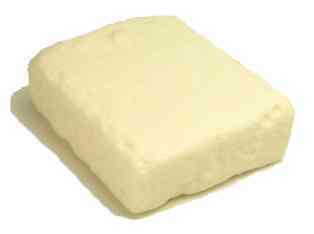 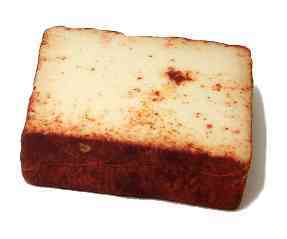 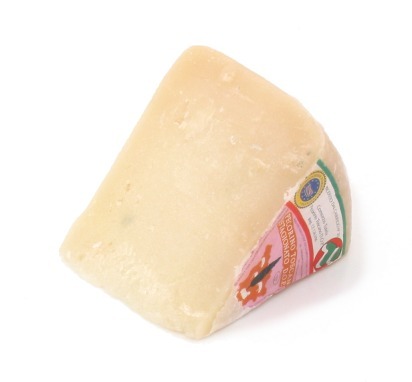 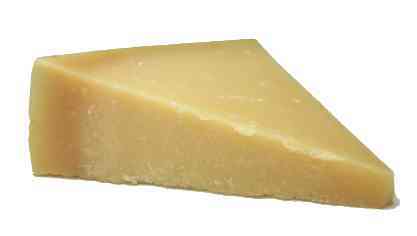 Pecorino Tuscano Pronunciation: peh-koh-REE-noh Notes: This is a firm Italian sheep's milk cheese. 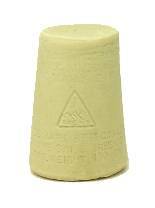 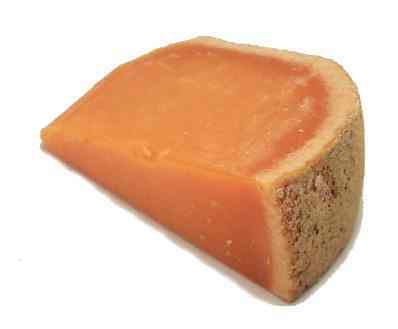 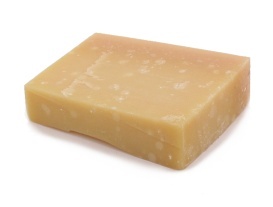 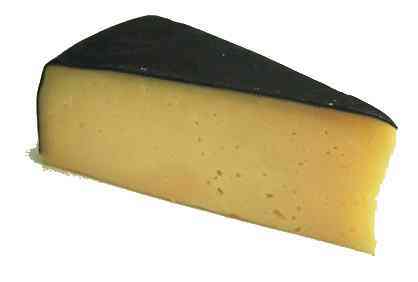 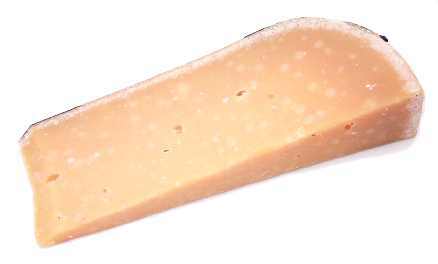 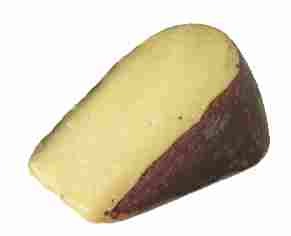 Saenkanter cheese Notes: This aged Gouda has a very complex, rich flavor.